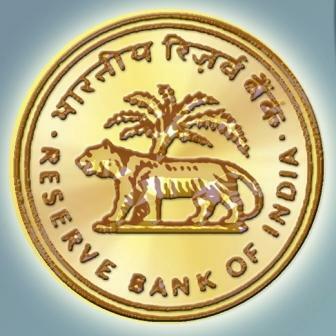 Applications are invited for the Post of Assistant in The Reserve Bank of India. Selection for the Sarkari Naukri will be done through a competitive examination in 2 phases i.e. Preliminary and Main Examinations followed by a Language Proficiency Test. Pay Scale: Selected candidates will draw a starting basic pay of Rs. 14650/- per month (i.e. Rs. 13150 plus two advance increments admissible to graduates) in the scale of 13150-750 (3)-15400- 900(4) -19000-1200(6)-26200-1300 (2)-28800- 1480(3) – 33240 – 1750 (1)- 34990 (20 years) and other allowances. At present, Starting monthly Gross emoluments for Assistants is approximately Rs. 32528/- including House Rent Allowance @ of 15%. Age: Applicant should be between 20 and 28 years. Candidates must have been born not earlier than 02/10/1989 and not later than 01/10/1997 (both days including) are only eligible to apply for this post. Candidates can apply online from 18/10/2017 to 10/11/2017. 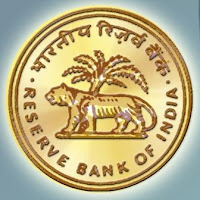 Candidates need to go to RBI website www.rbi.org.in and click on the option "Recruitment for the post of Assistant" and do the registration the apply.